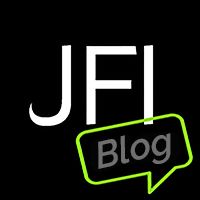 Wow, so as we get close to welcoming in 2019 there is the potential for me to get to yet another country on a brand new continent – the JFI brand just keeps on moving around the world fast! 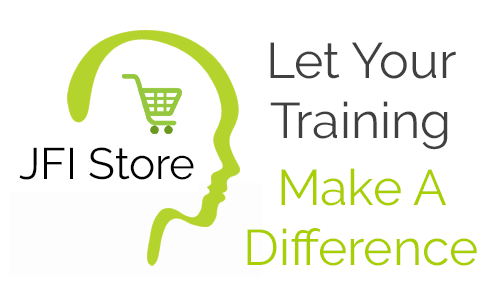 As a global learning and training consultancy, I love spreading the message about agile learning methods and how these can help prepare the workforce to have a new range of skills necessary for Industry 4.0. What this maps shows is me returning to clients again and again. There’s been training, keynote speaking, lecturing, facilitation and coaching in 36 countries on five continents! Could your country be next?